A group of actors gather in a remote Northeastern town to rehearse for a mysterious play which none of them have read the script for. They are all provided accommodations at a secluded mansion for the duration of their stay. 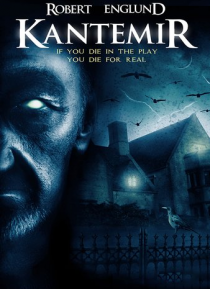 It's not long before the lead actor, set to play the villain (Robert Englund), figures out that they are all living out the play in real life, unable to escape until the story… is finished.